Feeling a bit hungry? Before you work up an appetite, you may want to know whether or not something is actually edible. 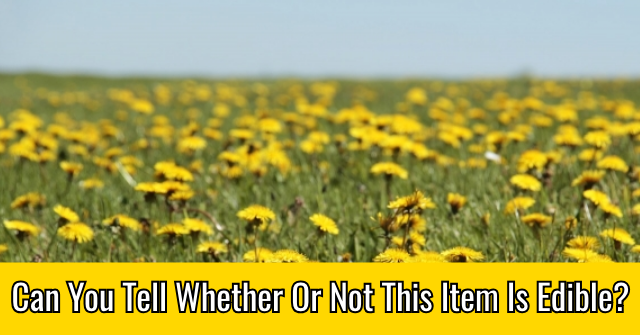 Can you tell whether or not each of these items is edible? 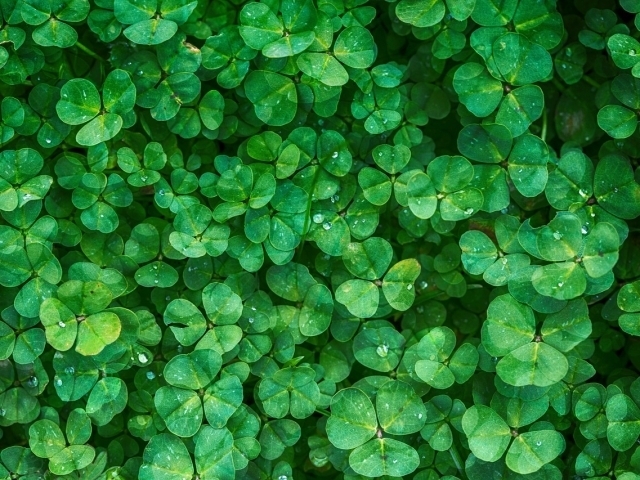 Take these 12 quiz questions and find out! 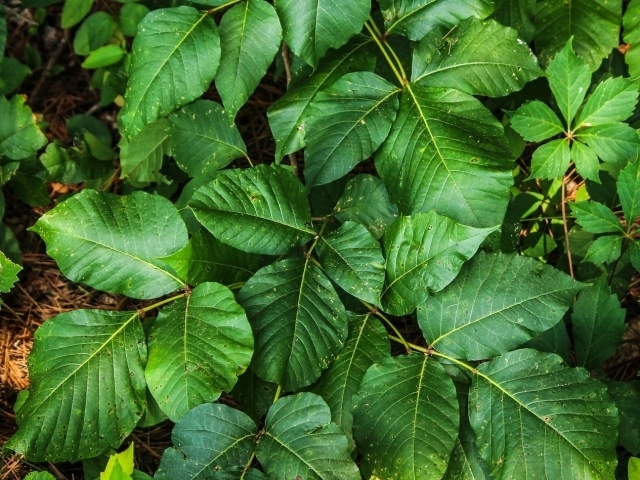 Edible or not edible: Poison ivy. 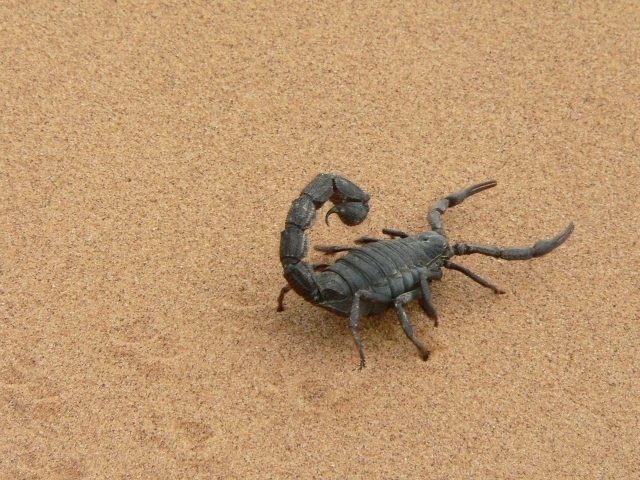 Edible or not edible: Scorpions. 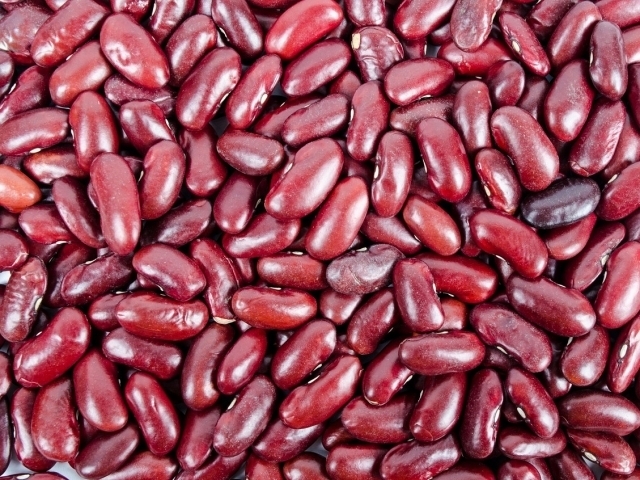 Edible or not edible: Raw red kidney beans. 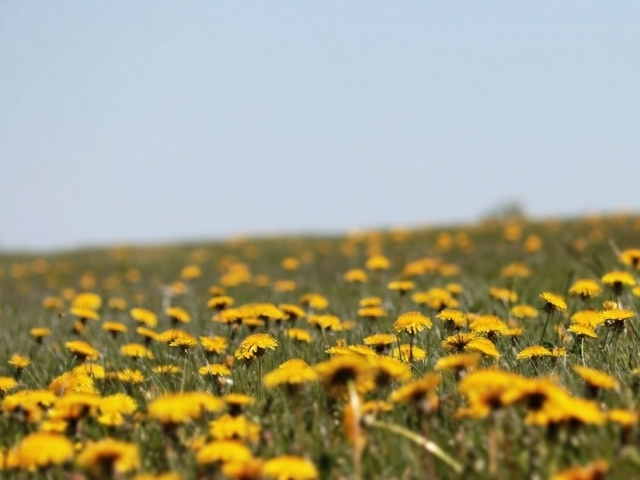 Edible or not edible: Dandelions. 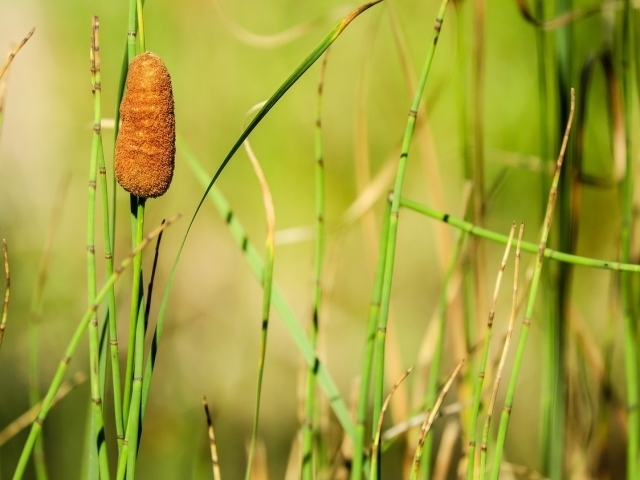 Edible or not edible: Cattails. 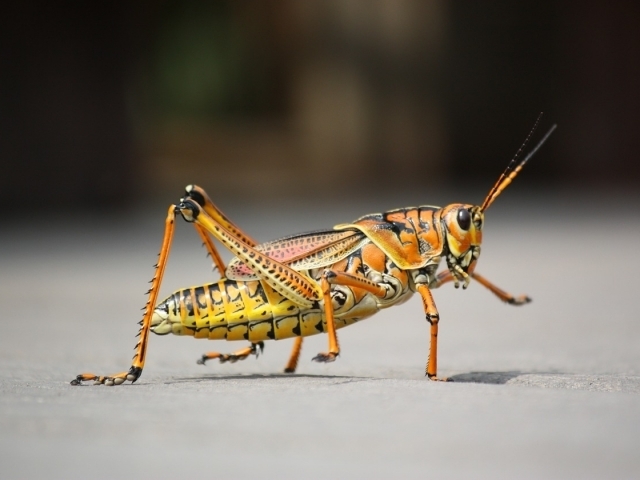 Edible or not edible: Grasshoppers. 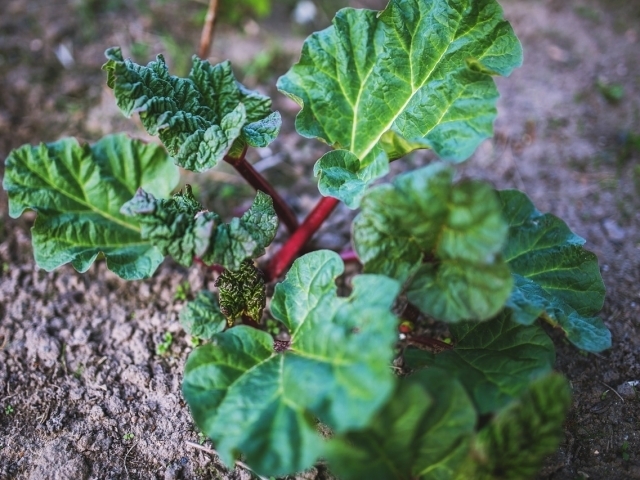 Edible or not edible: Rhubarb leaves. 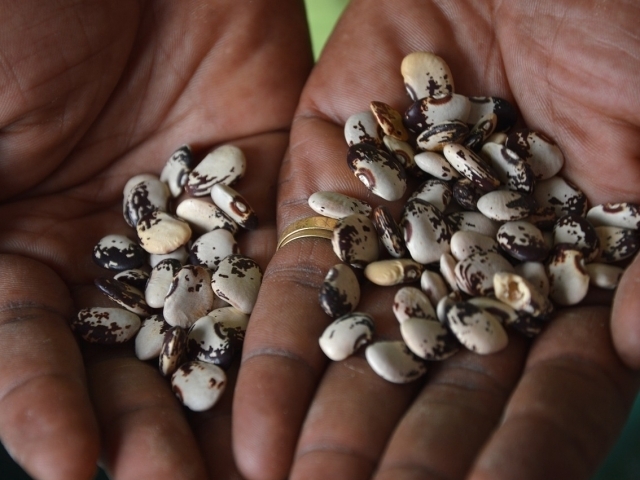 Edible or not edible: Raw lima beans. 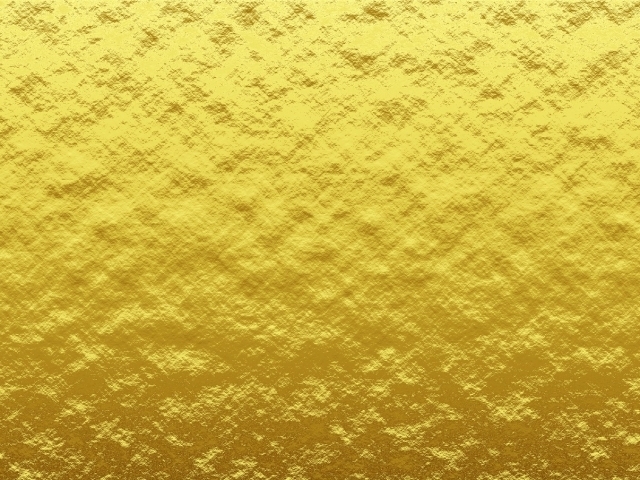 Edible or not edible: Gold leaf. 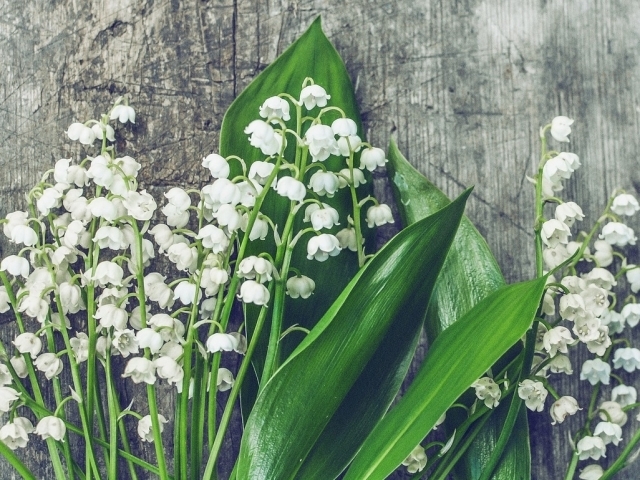 Edible or not edible: Lily of the valley. 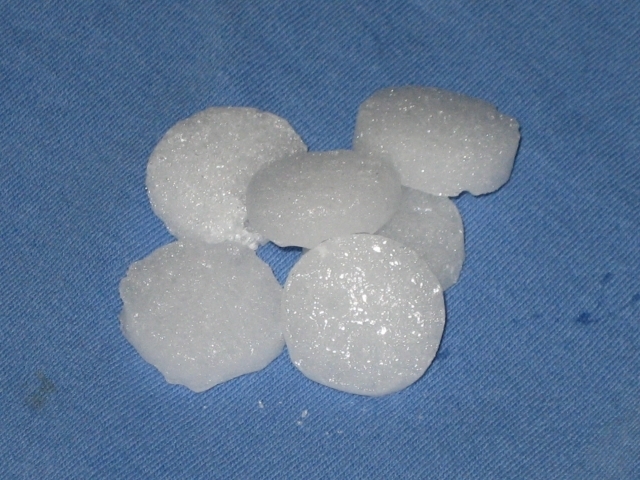 Edible or not edible: Mothballs. 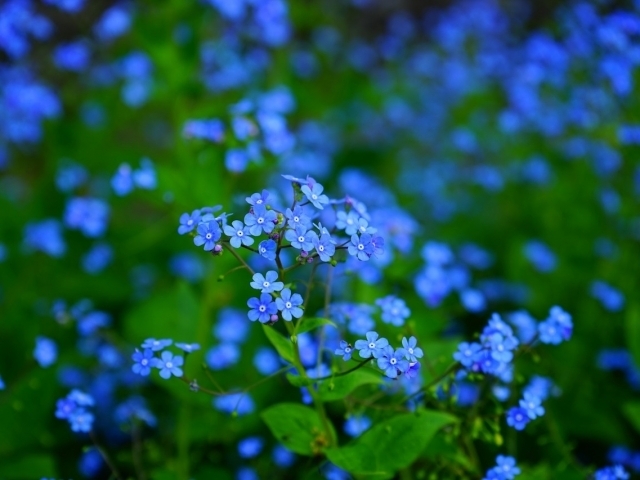 Edible or not edible: Forget-me-nots. Not every thing can double as a snack! 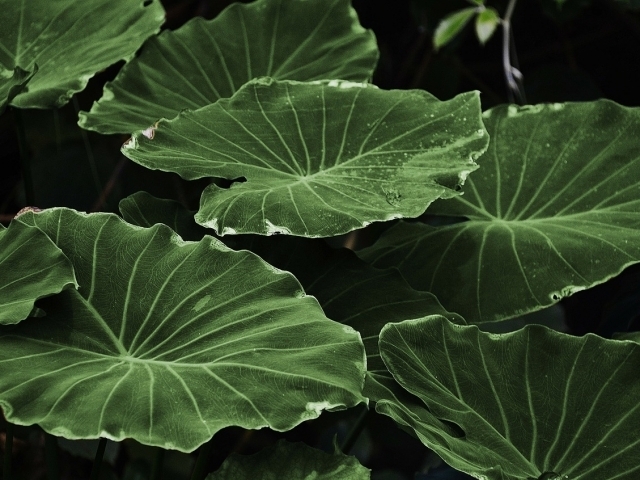 While you knew a few of these edible and non-edible items, most of them threw you for a loop. Worry not, it's not easy to identify each of these things for their snack worthiness! 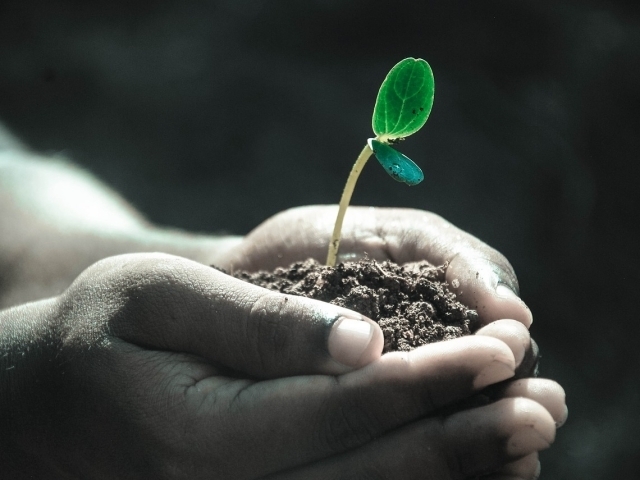 If you were ever to become lost in the woods and forced to rely on eating random plants or items, you would definitely know which ones could be safely consumed! While most failed this edible/non-edible quiz, you prevailed, proving that you'd never mistake a non-edible item for a snack. While many items may look quite enticing to the taste buds, not everything can double as a snack! Luckily, you know your edible/non-edible items well. While many failed this quiz hard, you passed with flying colors. You'd never mistake a non-edible item for something it's not. Go you! 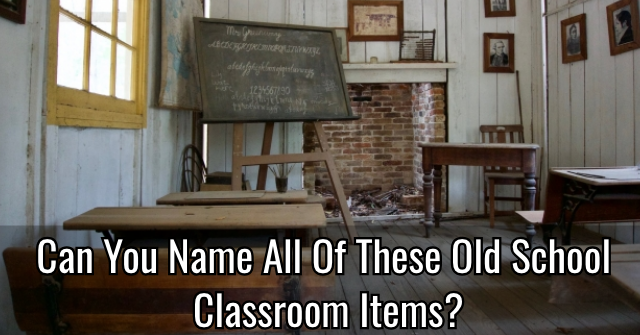 Can You Name All Of These Old School Classroom Items? 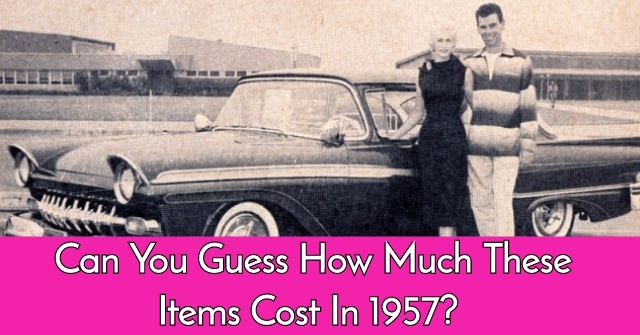 Can You Guess How Much These Items Cost In 1957? 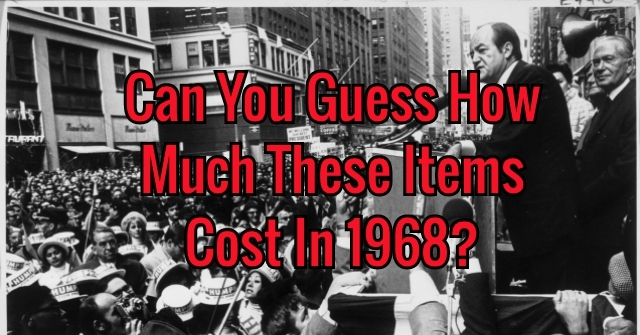 Can You Guess How Much These Items Cost In 1968?